Shendish Manor Hotel and Golf Course – where Victorian splendour meets modern design. 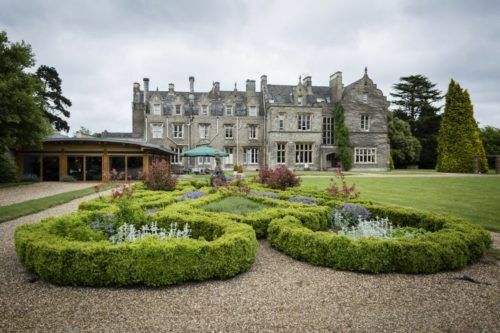 Set in 160 acres of parkland and formal gardens, the excellent road and rail links close by ensure that this West Hertfordshire venue is the perfect choice no matter the reason for your visit. The hotel features 70 spacious and beautiful bedrooms, a relaxing lounge area, delightful Orangery restaurant, formal gardens with terrace and a par 70, 18 hole golf course which provides a rewarding game regardless of ability.